The media has become the primary medium in which politicians reach their publics. Although hosting live debates, press conferences and news reports have been increasingly helpful in reaching their audiences throughout the years, the ever-growing trend of social media has taken the political world by storm. Politicians today have the luxury of marketing themselves over countless social media and online platforms. 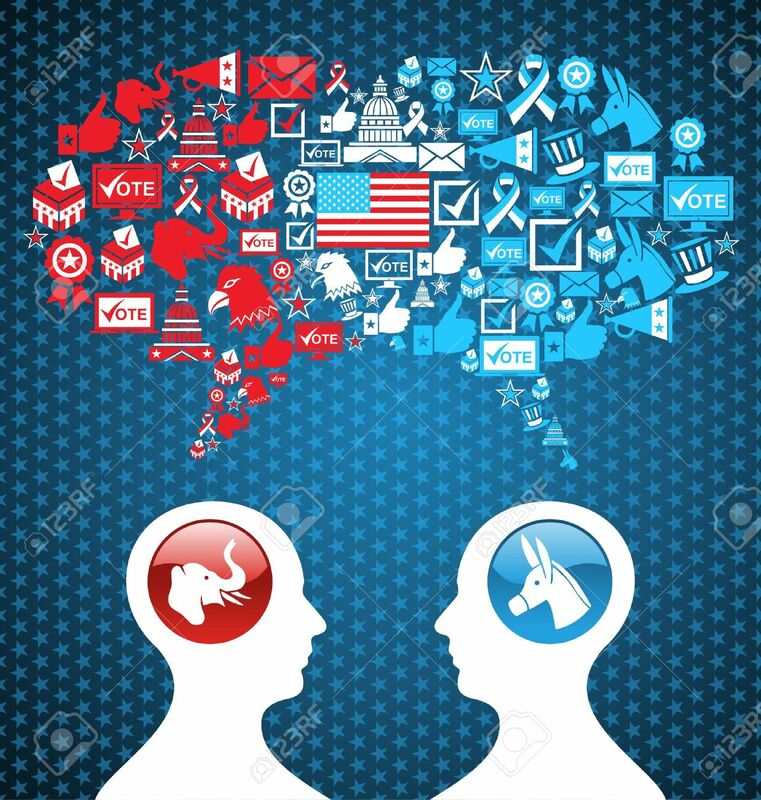 Over recent years, candidates have utilized these growing sites to further their campaigns and to get their name out there; however, these sites can cause people to form judgements based on the group rather than their own personal opinions. While it is easy to see these websites as simply a way of marketing a candidate, we, as students of Communication Studies, can recognize a pattern of Groupthink. In other candidates such as Donald Trump, the idea is Groupthink is not as prevalent because his views are so radical. It is imperative to this nation’s political system for voters to be confident in their beliefs before stepping up to the ballot box, rather than the idea of associating themselves with one political party. 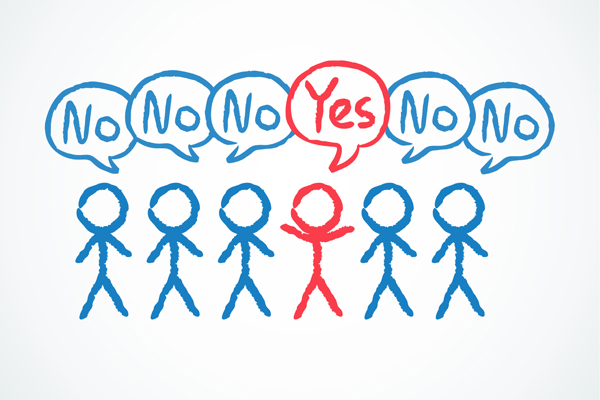 Are you guilty of groupthink or do you form your political views based on your own thoughts and opinions?